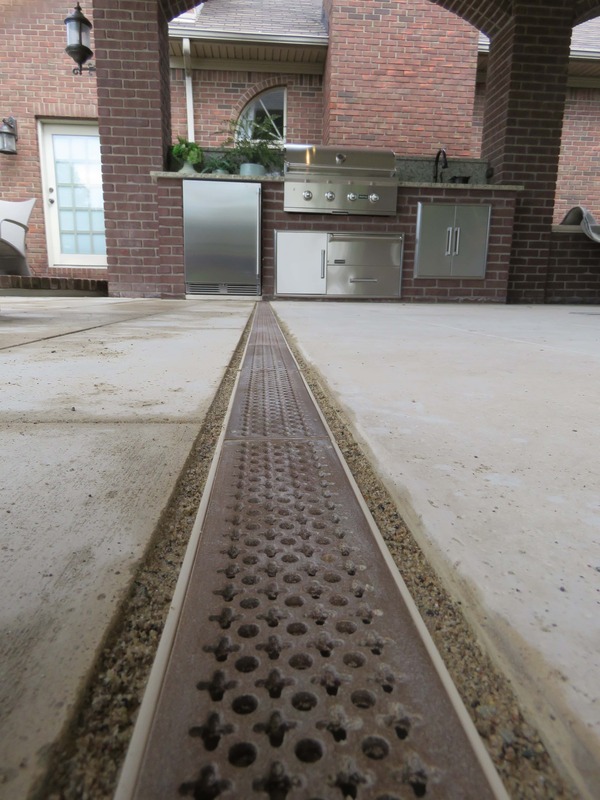 Drain water away from your driveway, patio, or poolside with our installer-friendly kits. These kits are designed for low speed car and light truck traffic. 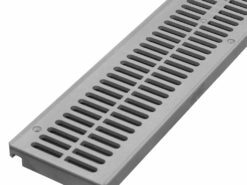 Widest selection of grating options available anywhere! Quick and easy drainage kit.